The four-part series is the first commission for Leeds based producer Wise Owl Films, a Lime Pictures company that launched at Prime Studios, Leeds in November 2018, headed up by Creative Director Mark Robinson who founded ITV Studios label Shiver in the 2007. Metropolis (working title) will follow the stories of the staff, the passengers and the communities whose lives revolve around a unique rail network whose train doors open and close 240,000 times every year. 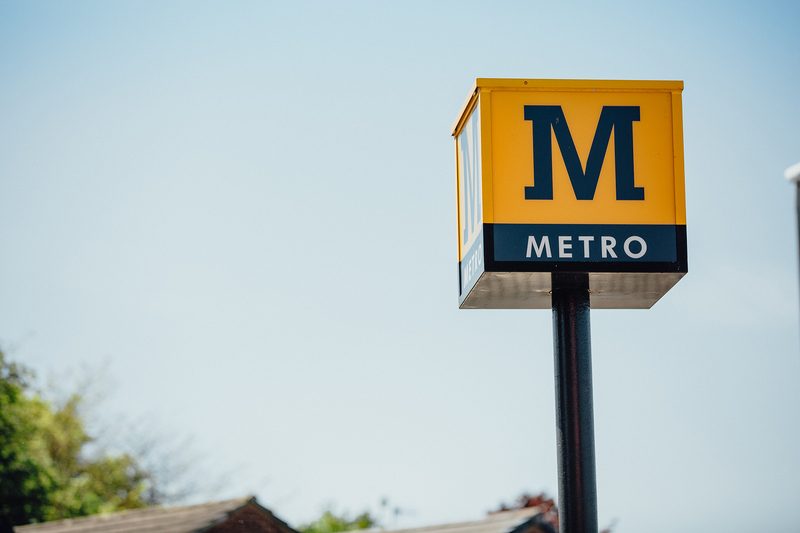 "This is the first time that a documentary series has been made on the Tyne and Wear Metro – and we feel privileged and excited to be making it. 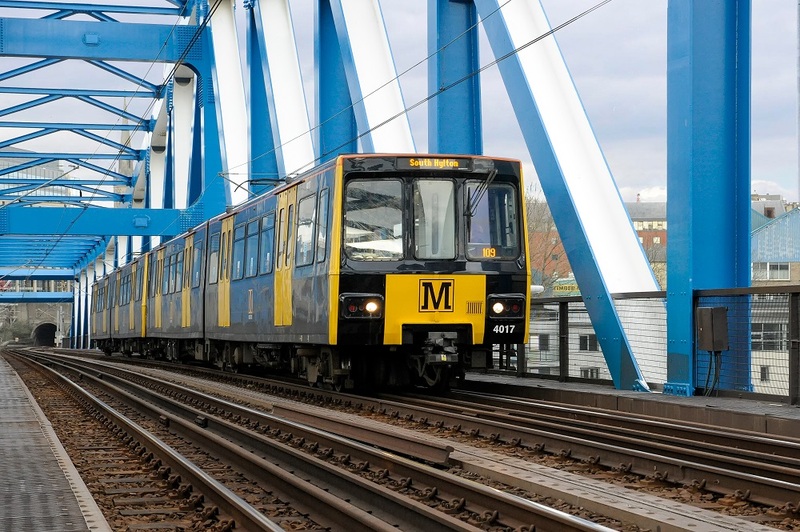 The Metro is an institution and a vital part of everyday life in the North East of England. On every train, on every journey and on every platform there are human stories for us to tell "
The Metro, which is publicly owned and operated by the Tyne and Wear Passenger Transport Executive, Nexus, is the second largest light railway system outside London, serving Newcastle-upon-Tyne, Gateshead, South Tyneside, North Tyneside and Sunderland and was opened by Her Majesty the Queen in 1980. The Metro carries 36 million passengers per year. Metropolis has been commissioned by Tom Giles, controller of current affairs at ITV. "We're delighted to be working with Wise Owl on a series steeped in the culture and people of the North-East - the first time this level of access has been given to a unique network, one of the region's best-loved feats of modern engineering."